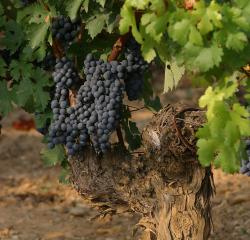 Recently replanted with 7,100 plants per hectare (1,4m x 1m), the 12.1 hectares red wine vineyard of Haura is planted with 53 % Cabernet and 47 % Merlot. 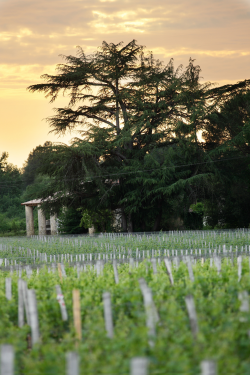 The 40 years old white vineyard, located in AOC Cérons, is 1.5 hectares wide. It is planted with 83 % Sémillon and 17 % Sauvignon Blanc. Haura's red has all the characteristics of a classical left bank great Bordeaux in which the freshness of tannin and the smoky flavor of Cabernet Sauvignon on gravelly soils are combined with the silkiness of Merlot. The Haura Cérons wine evokes all the smoothness and mildness of the great sweet wines of the Cérons region.